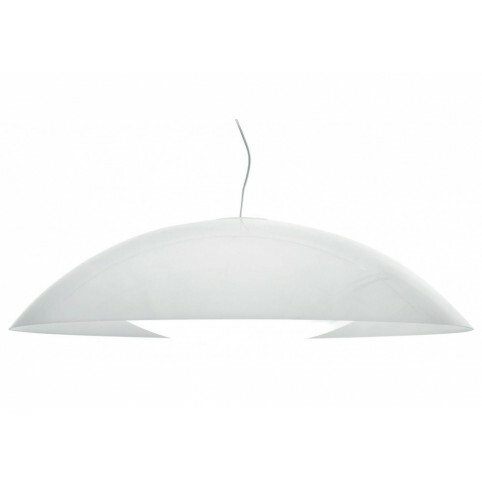 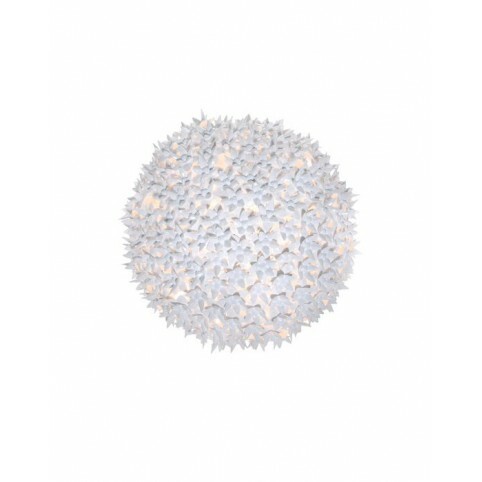 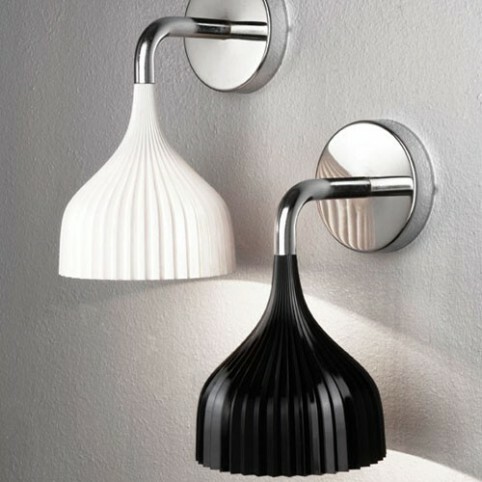 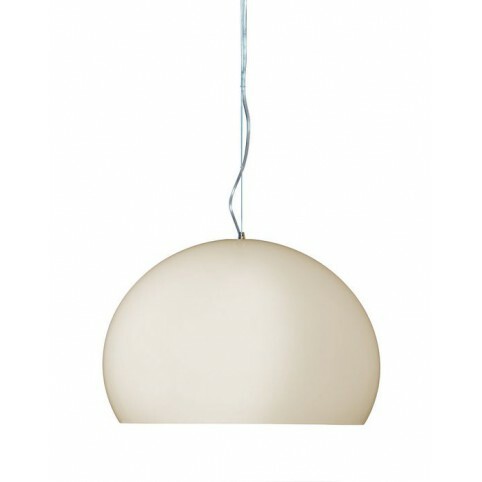 Pendants lamp FL/Y matte is a Ferruccio Laviani's design for Kartell - Colors: white and brown opaque matte finish ; lighting, kids rooms, bed rooms, living rooms, bathroom,,- Lamp fly matte, kartell. 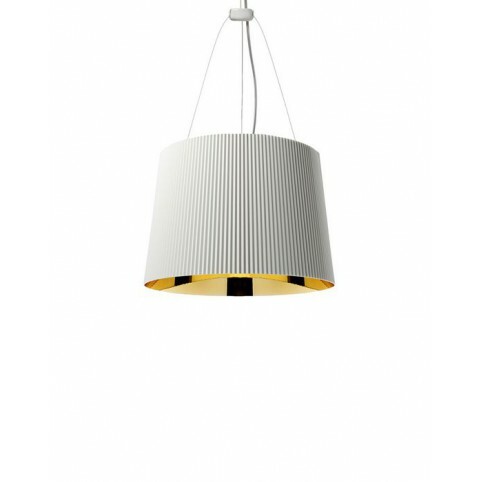 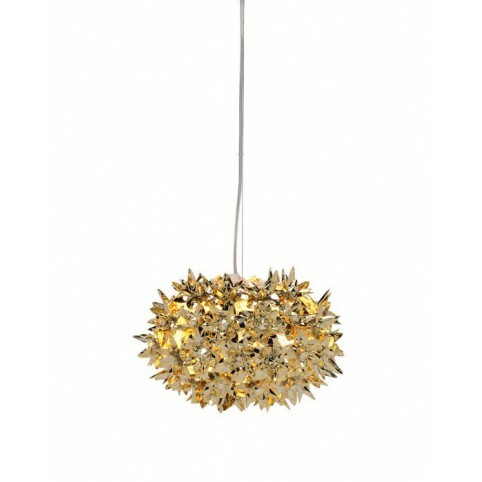 Pendants lamp Fly metallized is a Ferruccio Laviani's design for Kartell - Colors: gold, copper and chrome; lighting, kids rooms, bed rooms, living rooms, bathroom,,- Lamp fly metallized, kartell. 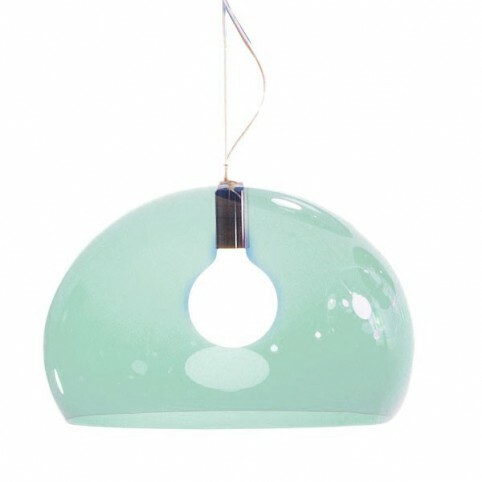 Pendants lamp FL/Y is a Ferruccio Laviani's design for Kartell - Colors: transparent, orange, green sage and white opaque ; lighting, kids rooms, bed rooms, living rooms, bathroom,,- Lamp fly, kartell. 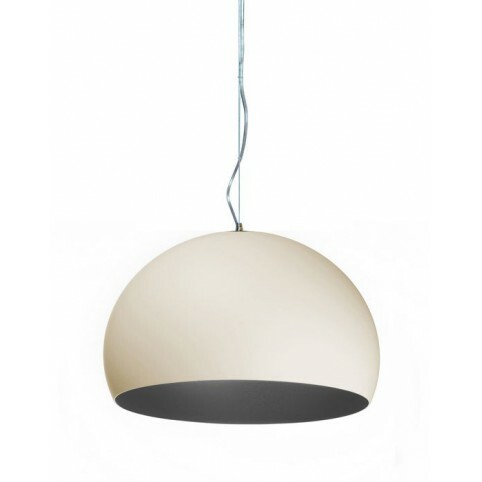 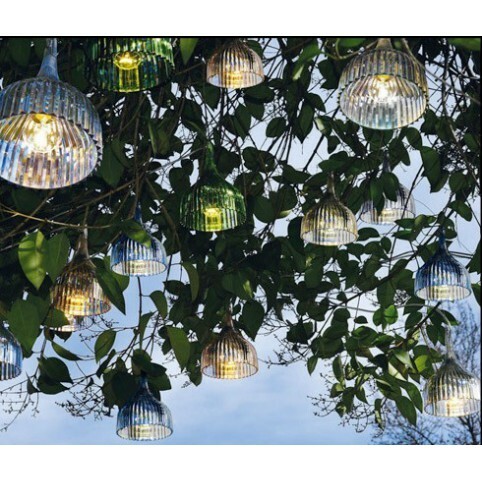 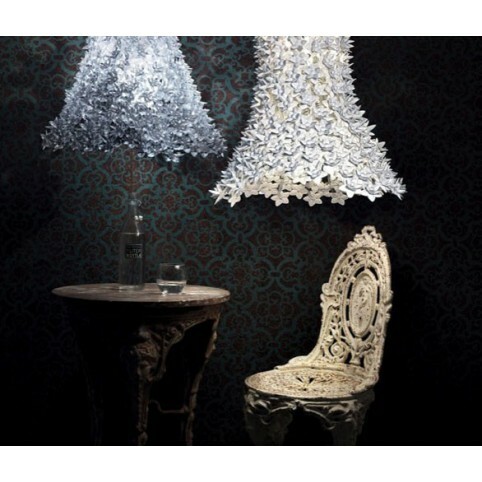 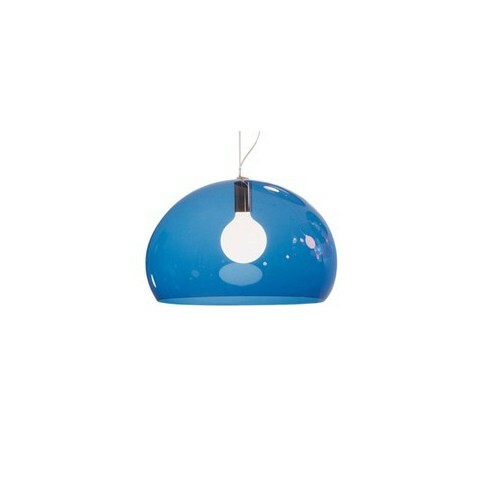 Pendants lamp Fly is a Ferruccio Laviani's design for Kartell - Colors: transparent, blue marine, blue oil, blue cloud,red, orange, yellow, green sage, bottle green and black and white opaque colors; lighting, kids rooms, bed rooms, living rooms, bathroom,,- Lamp fly, kartell. 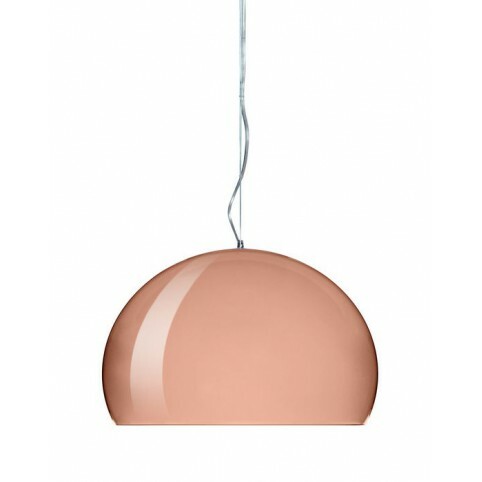 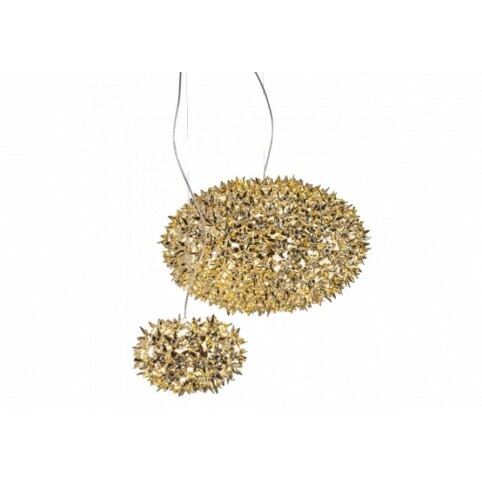 Pendants lamp Fly metallized is a Ferruccio Laviani's design for Kartell - Colors: gold, copper and chrome lighting, kids rooms, bed rooms, living rooms, bathroom,,- Lamp fly metallized, kartell.